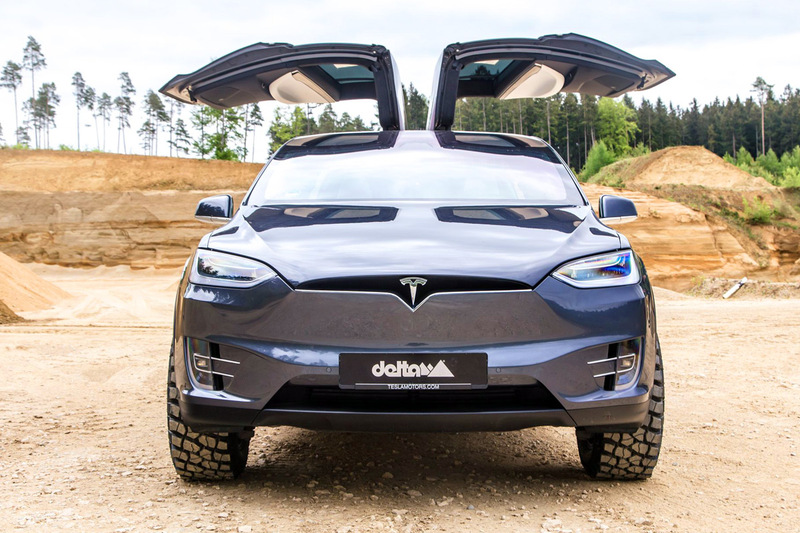 For those Tesla Model X owners that actually want to take their electric SUVs off-roading, the folks at German tuning brand Delta 4×4 have got you covered, with a set of beastly off-road wheels that transforms the Model X from mild to wild. 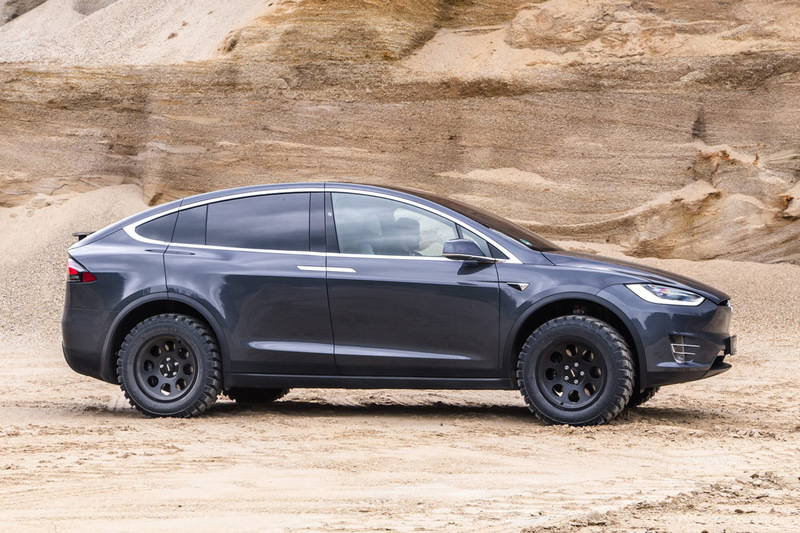 Despite the vehicle’s radical stance, the Tesla Model X is actually stock, save for a simple tire swap, with the Model X running a set of 265/45 x 20 off-road tires on Classic B 9.5 x 20 rims. 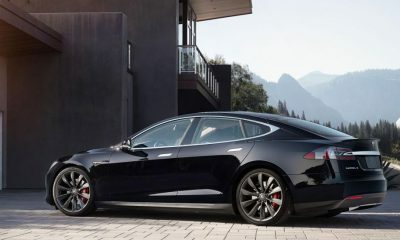 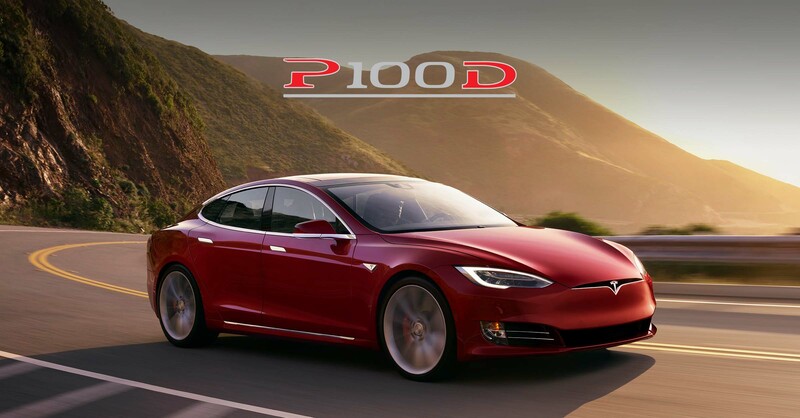 The Model X’s suspension, as well as the all-electric SUV’s bodywork, were left untouched. 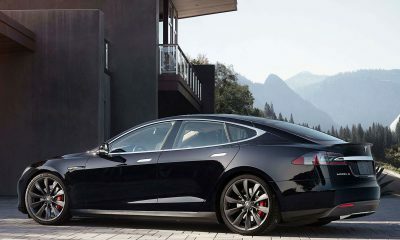 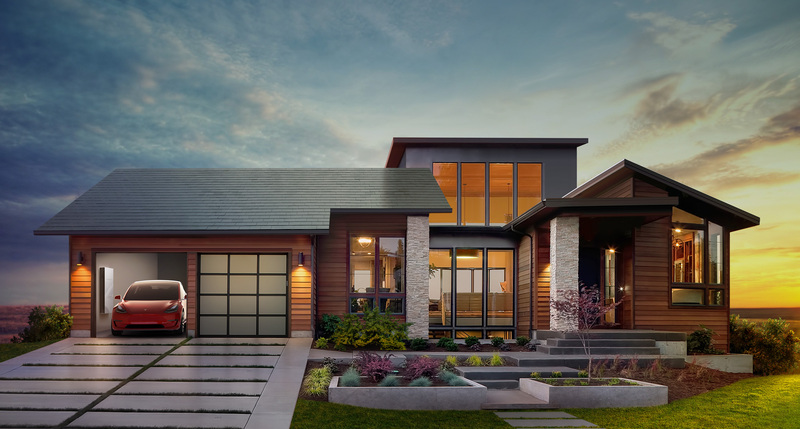 The company states that they’re still in the process of developing parts for the Model X, and that depending on the response from the Tesla community, they may also develop and release a 2-3 cm lift kit and front bar, to further elevate (literally) the off-roading look of the car. 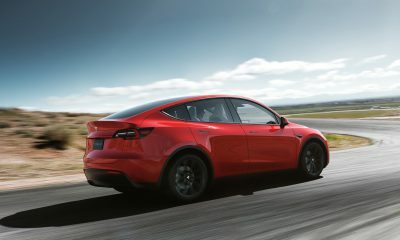 It’s hard to imagine what an SUV with 518 horsepower and 387 ft-lbs of torque would ride like on large knobby tires like this. 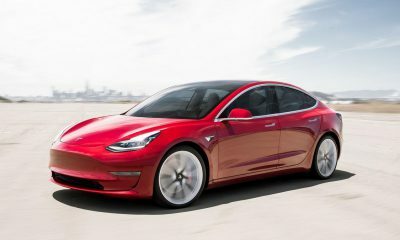 Delta did confirm that the larger off-road tires produce more noise than the stock tires, but that the vehicle’s handling and driving seemed unaffected. 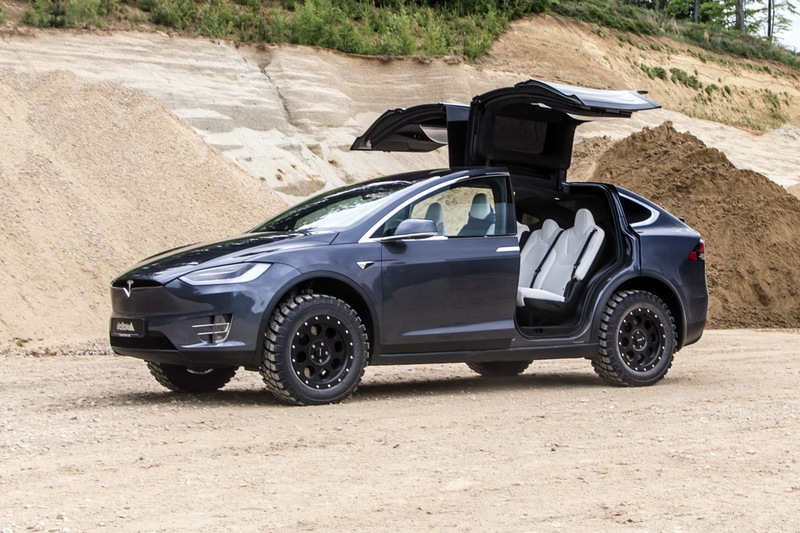 What do you think of the Tesla Model X Off-Road Edition?